Are you looking for a delicious and easy pasta recipes? 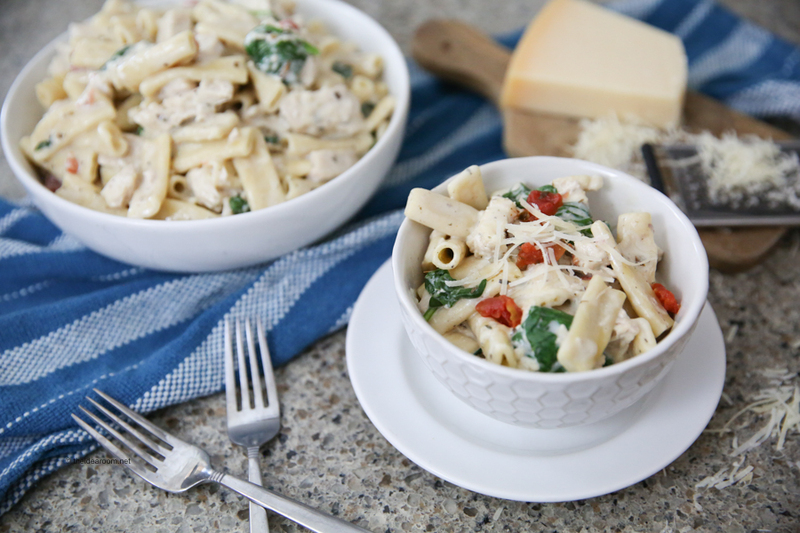 Our Creamy Tuscan Garlic Chicken Pasta Recipe is an easy dinner recipe the whole family will love. 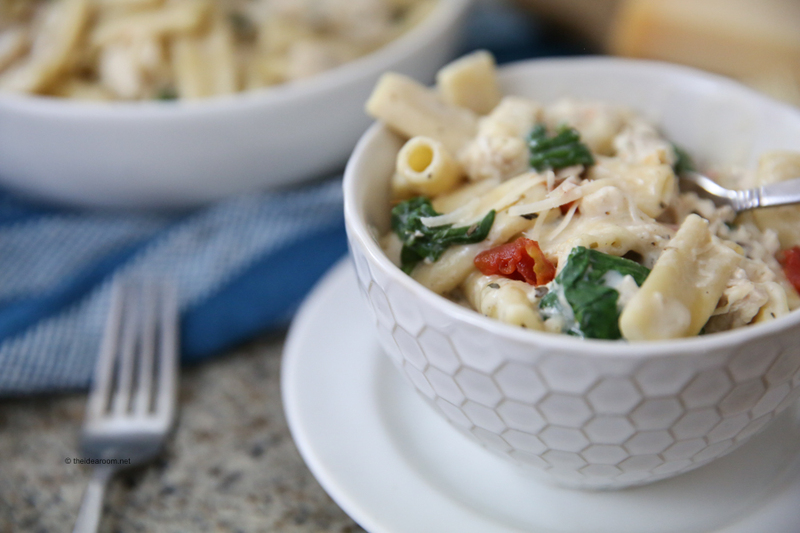 Try our Creamy Tuscan Chicken Pasta in the Instant Pot! 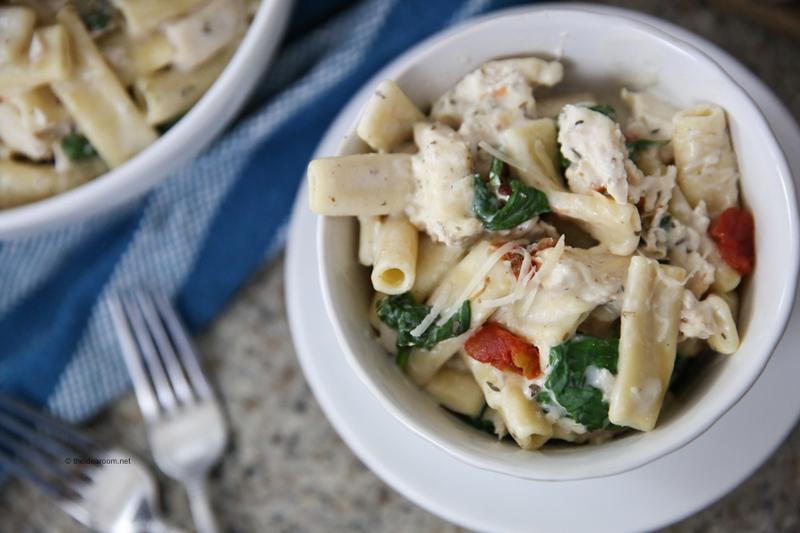 One of our family’s favorite recipes is this delicious Creamy Tuscan Chicken with Pasta! If you love easy recipes that taste amazing…you have to give this one a try! It is so easy to make especially if you have an Instant Pot. 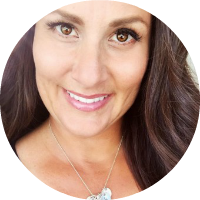 You literally drop everything in the Instant Pot and dinner is on the table is less than an hour! No extra work or dirty dishes! We love it as a regular Chicken dish but it is also amazing paired with your favorite type of pasta like campanelle or penne! 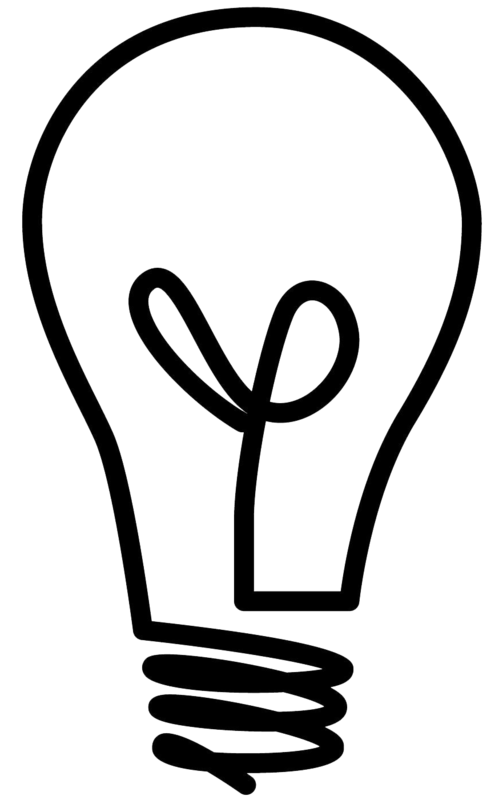 Since getting our Instant Pot, I have taken a lot of our recipes and adapted them so that they can be made in the Instant Pot. 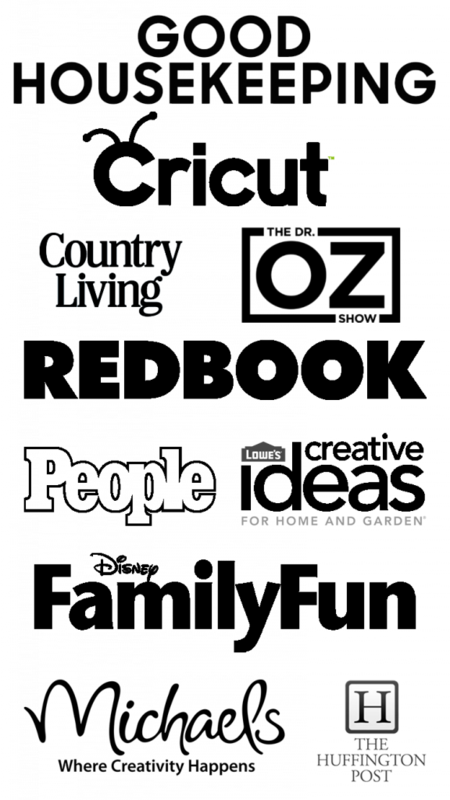 This has been so helpful for us as a busy family on weeknights. We are able to enjoy a delicious easy weeknight recipe that we can throw into the Instant Pot and make in half the time! 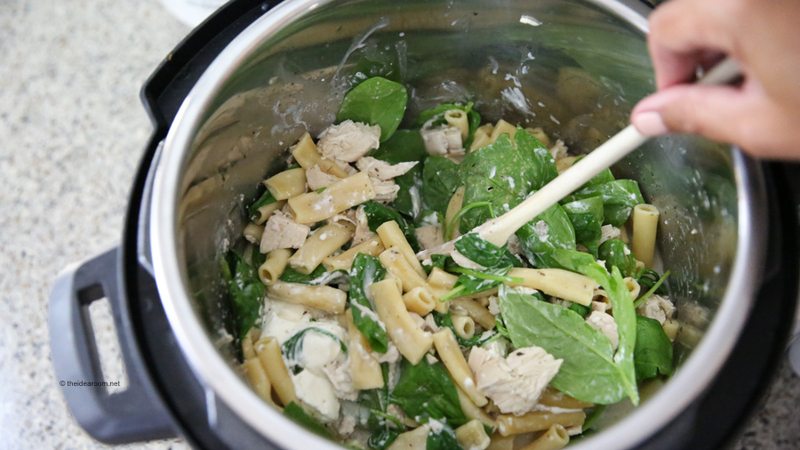 Here is how we make our Creamy Tuscan Garlic Chicken with Pasta in our Instant Pot. Secure the lid in place, be sure pressure valve is set to “sealing” position. Select the “manual” setting or high pressure and set to 5 minutes. After the time is up select “cancel” then use the quick release method to release pressure – which is to carefully turn the valve to “venting” position and step back as steam will release. Toss well. Let rest for about 5 – 10 minutes to thicken (it will seem like soup at first but as it rests and cools it will thicken right up). Add this to your menu this week! You will be so glad you did! This is a recipe the kids ask for often, so it is in our family menu on a rotation! It never disappoints and is the perfect comfort food on a cold day! Secure the lid in place, be sure pressure valve is set to "sealing" position. Select the "manual" setting or high pressure and set to 10 minutes. If you don’t have an Instant Pot, you can still make this delicious dinner recipe! Simply follow these directions. Cook the chicken on the stove in a little oil and a medium saucepan until it is cooked all the way through. A few minutes on each side. Then cube your chicken. In a saucepan bring all the ingredients except for the pasta to a simmer and then add the chicken until it is warm. At the same time you are cooking the ingredients in a pan on the stove, cook your pasta according to the package directions. Mix everything together and let sit for 5 minutes before serving! Watch our video to see just how easy this recipe really is! Hi Amy, I don’t have an Instant Pot at this time. 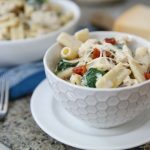 What are the directions for making this pasta recipe without one? I didn’t see any other directions, but could have missed it! Thank you. I will go and add them in. You will just cook the chicken on the stove in a little oil until it is cooked all the way through. A few minutes on each side. Then cube your chicken. In a saucepan bring all the ingredients except for the pasta to a simmer and then add the chicken until it is warm. At the same time you are cooking the ingredients in a pan on the stove, cook your pasta according to the package directions. Mix everything together and let sit for 5 minutes before serving! Did you use frozen chicken breasts for this recipe? Yes! I used frozen but have used both before. It works fine either way! Was that frozen chicken breasts? Yes! You can do frozen or unfrozen! My family would love this creamy dish, and I love that you can use frozen chicken breasts. I am terrible at remembering to defrost them! Becca- You really should! Its delicious!